Transformers: Rise of the Dark Spark is the latest game in the War for Cybertron series. While I played the first game, I never finished it due to its difficulty. Or maybe it was my general ineptitude with these kinds of games. Anyway, I love the robot designs in these games as they are very G1 inspired. And if there's anything I love more than robots it's robots that combine to form bigger robots. From Voltron to Devastator to even the Power Rangers, it always awakens that wide-eyed inner child in me. 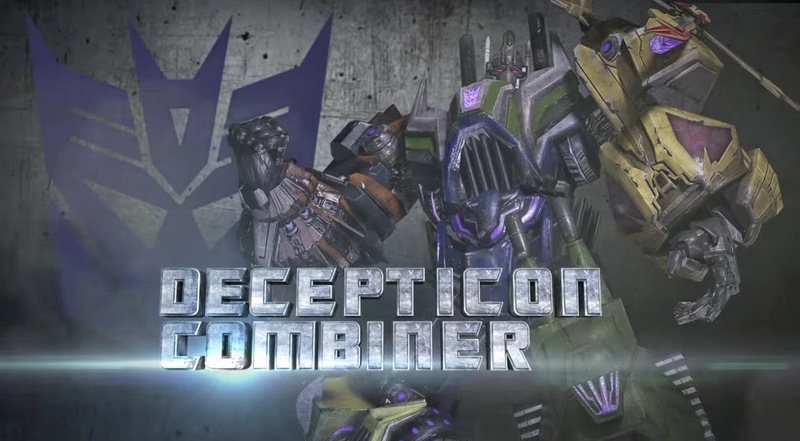 So here's a trailer of Bruticus combining!